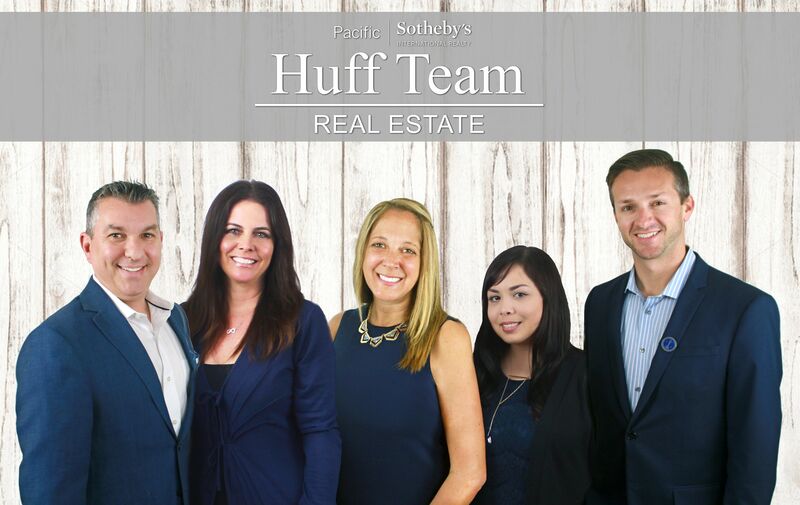 When you hire us, you’re not just getting one agent, you’re getting our whole team to help you every step of the way! Our team has been prominent in the North County area for over 13 years. With over 100 transactions last year alone, our team is poised to continue our success and always strive to get you the highest price and best return on your most important investment. We value our clients and our community and are actively involved in serving the community, giving back through sponsorships, charities, and volunteer service. 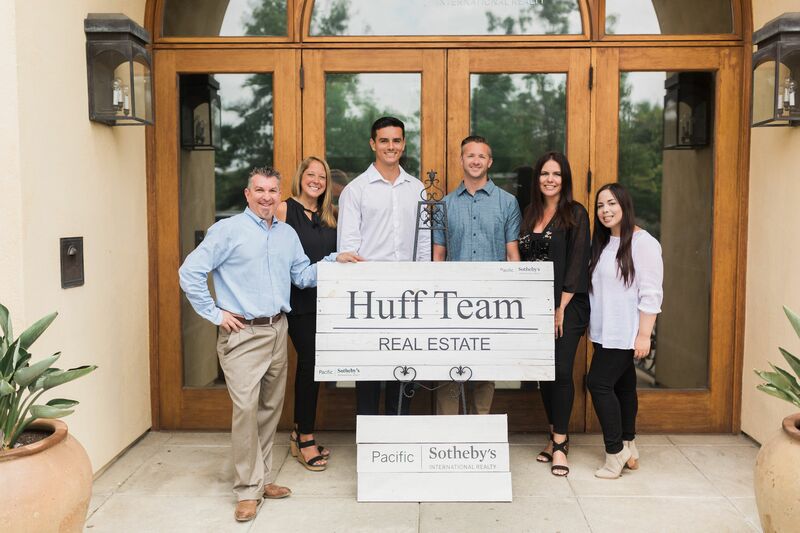 We joined Pacific Sotheby’s International Realty because we share the same core values that recognize and promote excellence, while maintaining the integrity and quality that are associated with a world-renowned brand. Though connected to a global brand, Pacific Sotheby’s International Realty is a locally-owned brokerage with unparalleled global exposure, distributing properties to Sotheby’s Realty offices and online around the world.